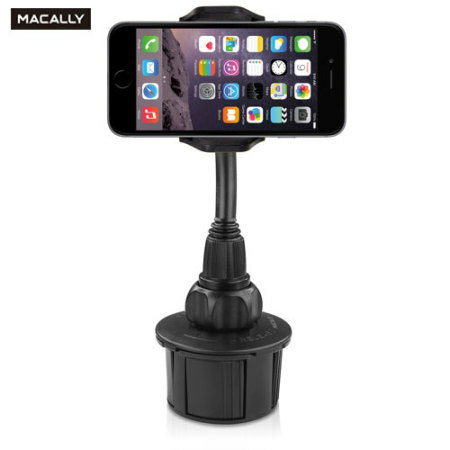 Featuring an adjustable grip, the Macally mount, allows you to safely and securely position almost any phone within your car. 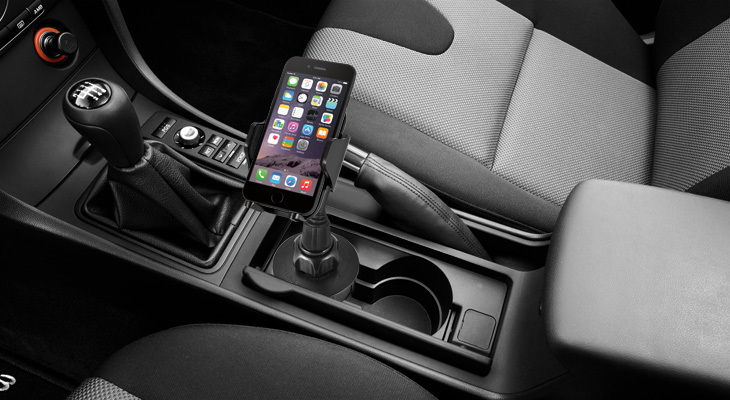 Perfect for keeping your device in an optimal position. 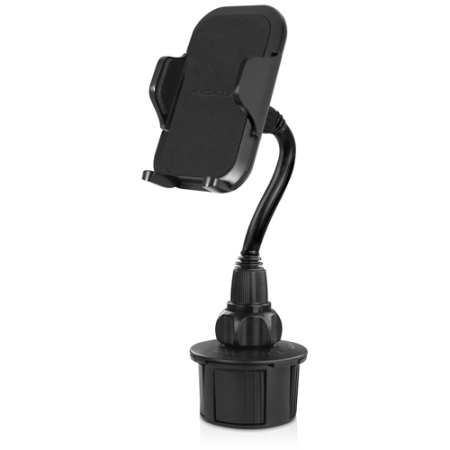 The mount also allows you to use the holder with or without a case, ensuring no time is wasted removing cases from your device. The Macally universal phone cup holder mount features an adjustable base which fits effortlessly into most car cup holders. 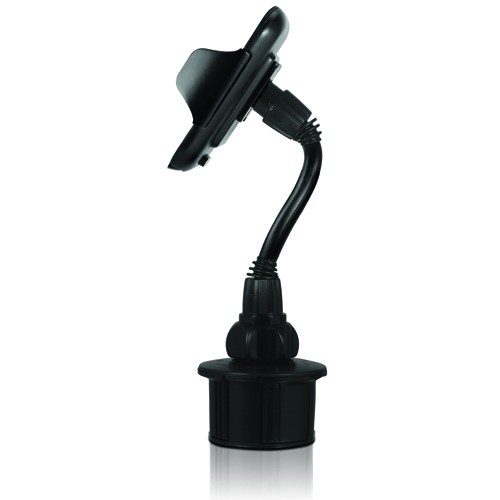 No need for fiddly screws or un-reliable suction mounts with this cup holder mount from Macally. 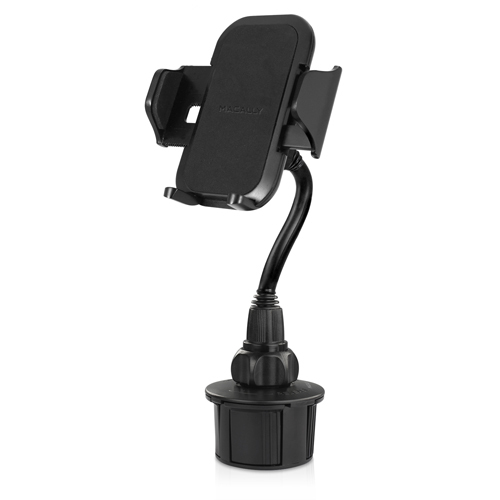 The Macally cup holder mount features a flexible neck and a 360º adjustable holder which allows you to position your phone in a comfortable position for you or others to view it whilst you are driving. 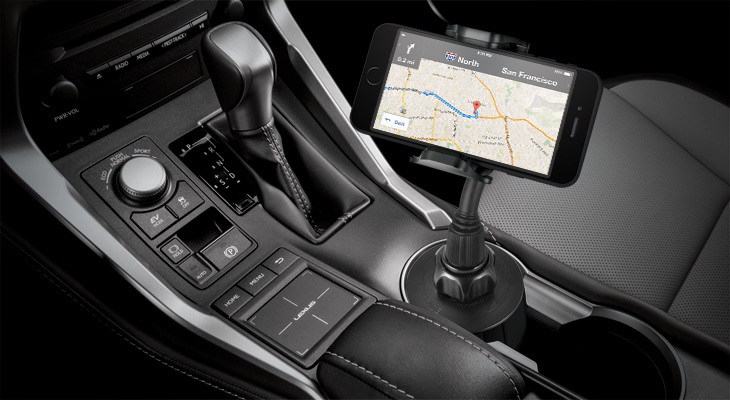 This is perfect if you're using your smartphone as a sat nav. 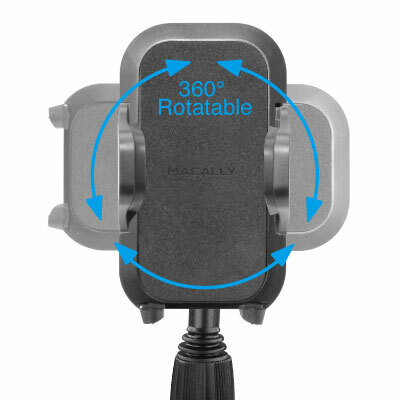 The soft holder grip featured on the Macally cup holder mount, ensures your device is protected from being scratched.